Are you looking for a maxi dress with tons of casual vibes yet is super stylish? 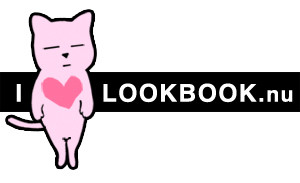 This is the long dress style to try. 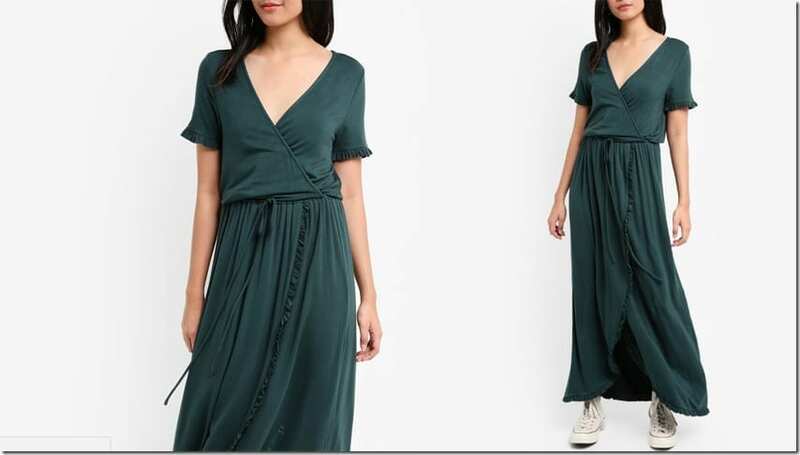 I don’t know about you but casual dresses are so fun to wear out in the sun and when you feel like donning something of a maxi length, it can be a bit hard to find something that nails the style that I’m looking for until I stumbled upon this dress. The wrap neckline in particular got me at hello and I feel like sharing this with you dress-wearing sisters today. 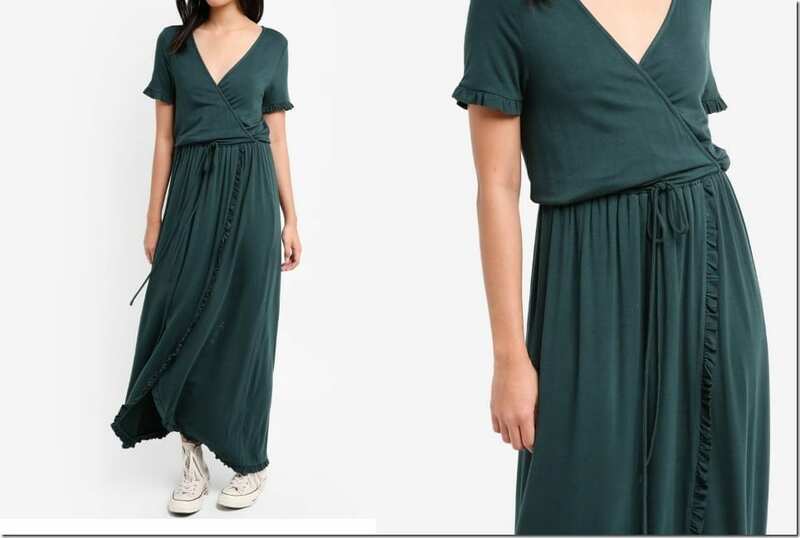 The relaxed wrap dress is accented with ruffles running throughout the edges of the sleeve cuffs and along the wrap bits of the skirt and hem. What’s amazing is about this dress is the wrap design is not just applied at the neckline, but is also present at the skirt part of the dress. 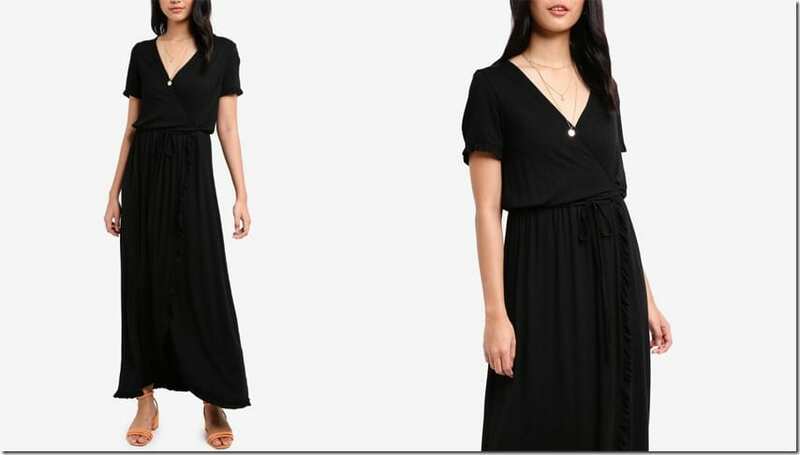 The silhouette of this casual maxi dress is loose and held in a cinch at the waist by a self-tie fastening. The overall slouchy vibe is great for your off-duty days and pairing it with a pair of sneakers or sandals would be the best way to further dress it down. For a closer look at the casual maxi wrap dress, look below and enjoy. Which wrap maxi dress would you love to wear? Share below – I’d love to know!